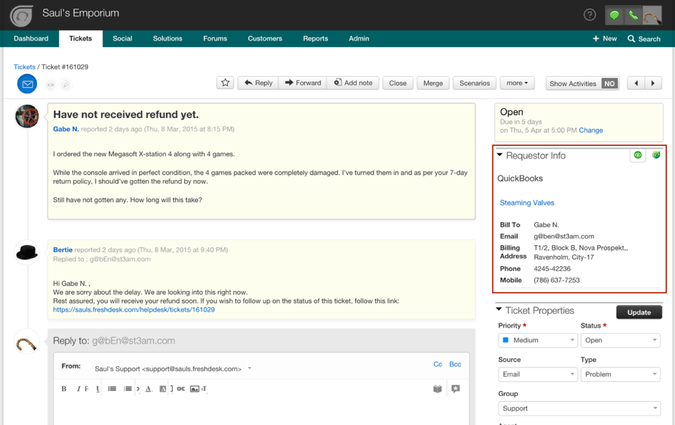 * Access information about requesters from QuickBooks in Freshdesk so you have additional context regarding their problems when responding to them. * Track time and use it to bill people for support. 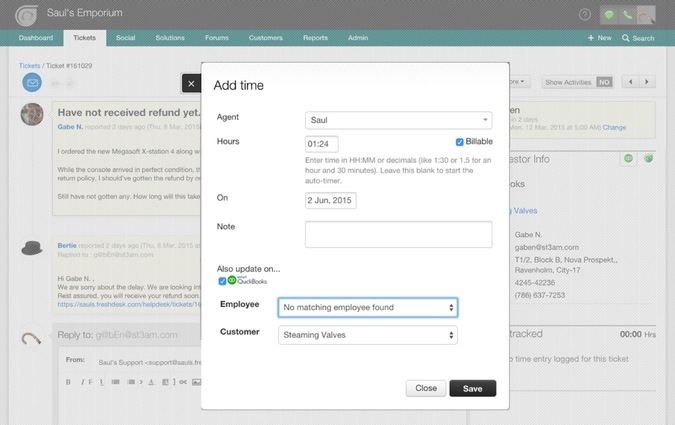 You can use the QuickBooks customer invoice software in Freshdesk to draft invoices and attach them to tickets. These will have to be approved by QuickBooks admins before issuing to customers. 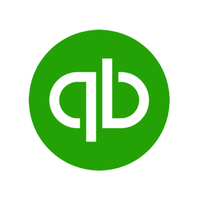 * You can also view older QuickBooks invoices and link them to tickets or create new ones in order to bill customers for support.